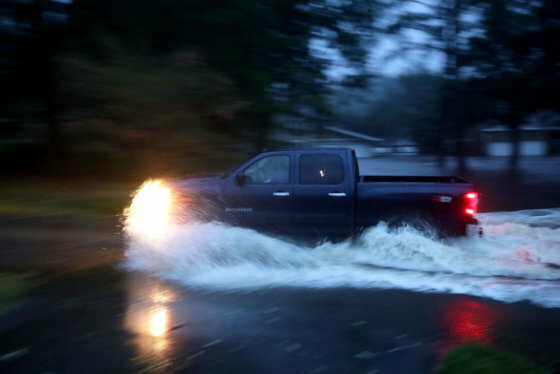 WASHINGTON — As Hurricane Florence makes landfall off the coast of the North Carolina Friday morning, help is ready to pour in from all corners of the country to provide much needed help. 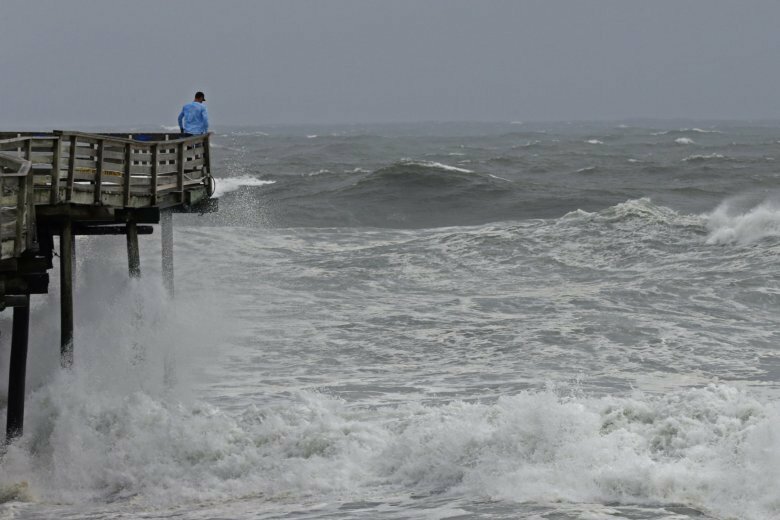 The American Red Cross says more than 1,500 of its workers are in North Carolina and more volunteers are being mobilized to aid the approximate 100,000 people that may need emergency shelter during and after Florence. Walmart and Target are also planning ahead by having thousands of trucks carrying millions of bottles of water to supply store shelves that have run dry this week. Walmart also says extra trucks carrying batteries and generators are already loaded and on their way to areas expected to be devastated by Florence’s impact. Cleaning supplies, phone chargers, and other items the two retailers say were in demand after major hurricanes battered the U.S. last year are also being delivered in greater quantities to the Carolinas. Anyone wanting to help fund the Red Cross’ disaster response can do so online, by calling 1-800-Red Cross or texting “Florence” to 90999. Experts say giving money is better than in-kind donations, such as clothing and toiletries.